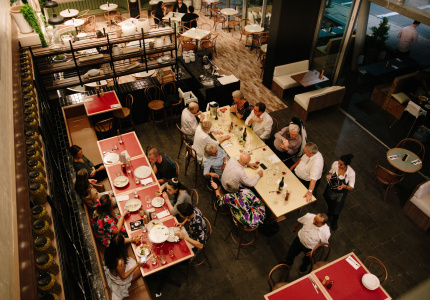 A huge social hub arrives in Brisbane’s entertainment precinct. 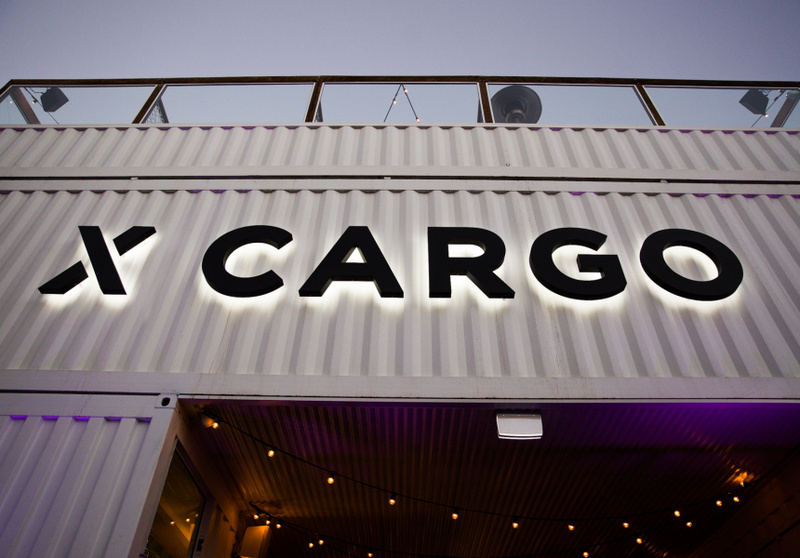 If you’ve driven down McLachlan Street recently, you’ve likely already spotted X Cargo. It’s the stack of stark-white shipping containers on the right, just opposite Winn Street. 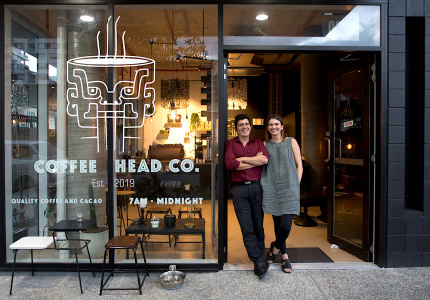 Co-owned by husband and wife team Angus and Leah Cattanach, and DJ friend Aydan Sturgess, X Cargo finally opened in early August with the intention to be a new 1255-square-metre “social hub” for Fortitude Valley. 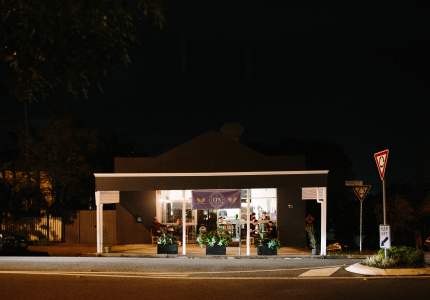 X Cargo was first scheduled to open in late 2017, but neighbours contested the council’s approval of the project. After numerous court appearances and mediations, the team finally got the venue over the line by agreeing to a set of noise-reduction measures. The early indications are that the hard work paid off. Leah says X Cargo’s first weekend was a huge success and the venue has already received somewhere in the region of 300 function enquiries. The location, in the quieter corner of the Valley, doesn’t worry the owners. The venue’s aesthetic is inspired by 1970s Miami. Brisbane-based design firm Collectivus has paired the shipping containers with lots of greenery, pastel colours and a large, pink flamingo feature wall. 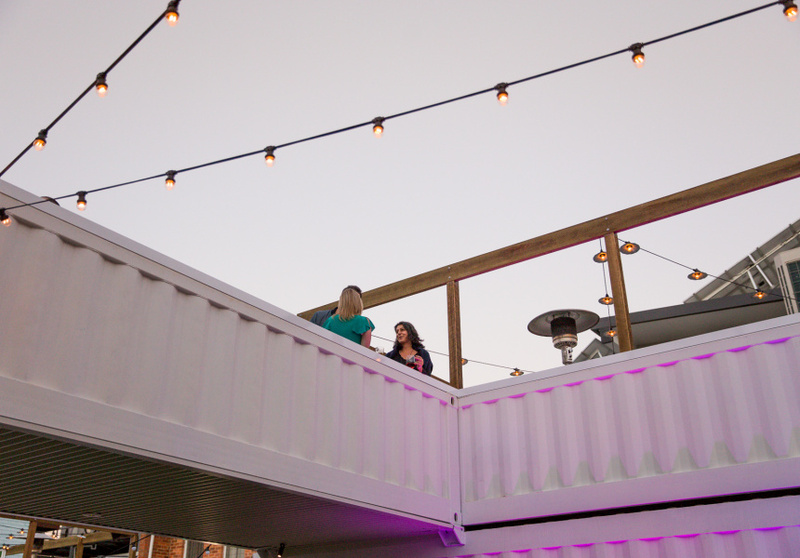 The multi-level space features three bars, a cafe, a commercial kitchen, a lawn for food trucks and other events, and plenty of seating areas. The bars offer beer and wine on-tap, as well as cocktails and spirits. The kitchen serves American-style food with Latin influences, such as burgers, bug rolls and an 11-hour pork neck. 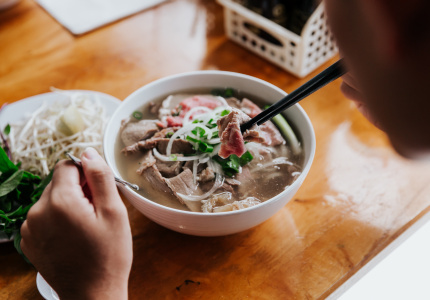 The cafe component dishes up simple grab-and-go fare, as well as dishes such as smoked salmon, Philly cheese, dill and herb sauce on toast. 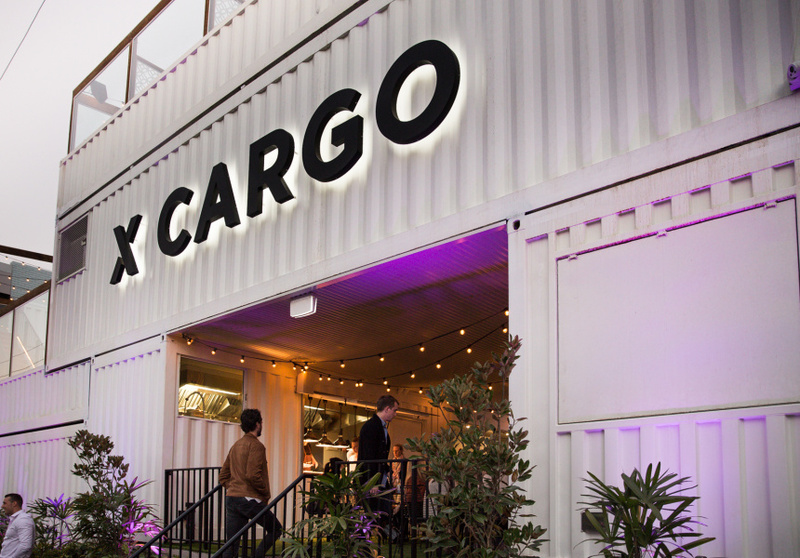 In the coming weeks, X Cargo will begin a Saturday-morning market, which will involve an organic grocer, a butcher and a dog-treat stall. Which perhaps answers the final question: yes, you can bring your doggo.